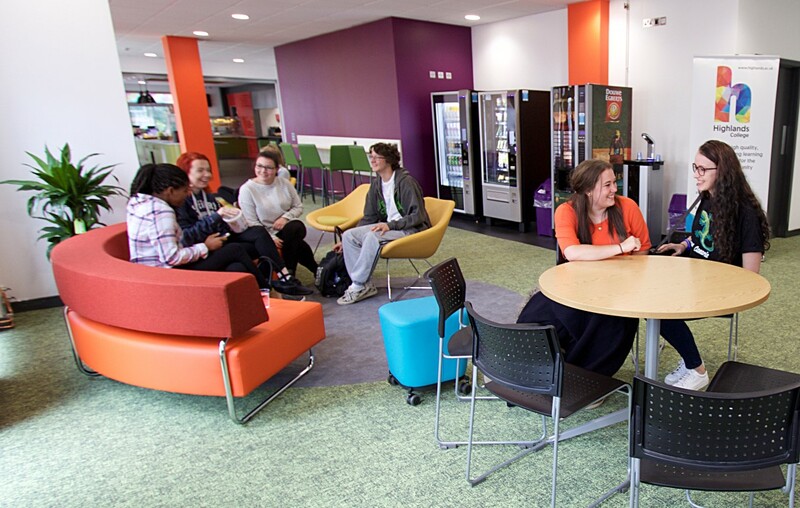 This is the social hub of the College, where you can relax and enjoy the complimentary board games and fantastic menu from Café Connect. Got a question? No problem, just ask! Please call us on 01534 608 654 or pop in and see us in the Café Connect Lounge. Have your say and become part of our influential student voice scheme. We value the opinions of our students and encourage you to get involved in improving the college experience by providing constructive feedback. Each College course appoints a Student Rep for their course each year. 4 Student Governors (2 for Highlands 6th and 2 for UCJ) are also elected to represent learners’ views on the College Governing Body. We know you can bring a lot to college life and want you to be involved as much as possible. Please ask your tutor how you can help. We understand that every one of our students is different. That is what makes Highlands College a unique and wonderful place to study. Here at Highlands, we celebrate this and encourage you to value and respect the differences of those around you. Highlands College has a responsibility to ensure that all students are supported, protected and treated fairly. 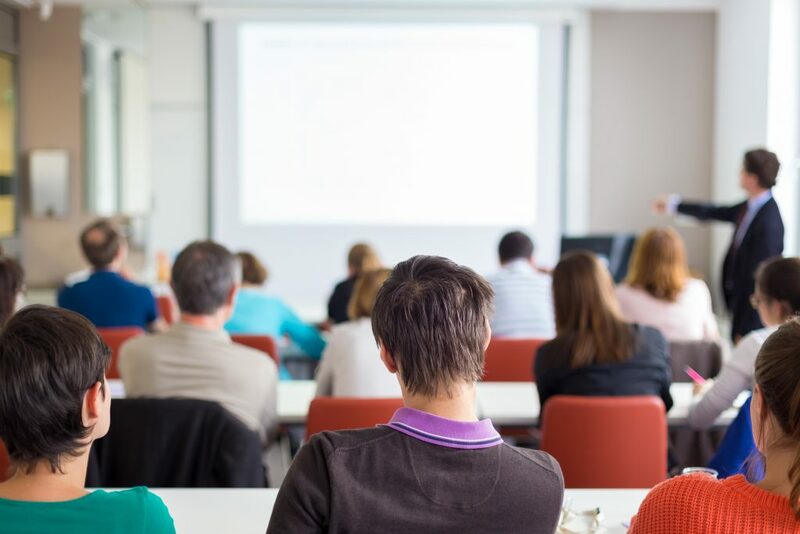 The department of Education also has a duty to provide policies and procedures on all aspects of safeguarding and to ensure that sections within the Department of Education (which includes Highlands College) are aware of and comply with their responsibilities. This is to ensure that all sections of the Department of Education share the same objectives, helping to keep children and young people safe. Children and young people are referred to as any persons under the age of 19.